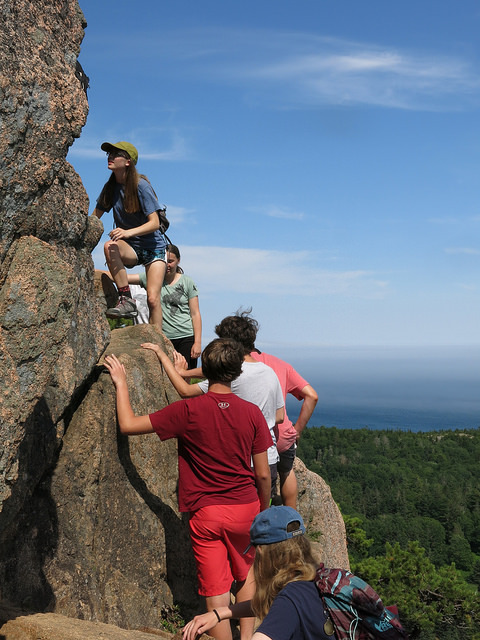 Acadia Institute of Oceanography's Advanced Sessions are pre-college summer courses offered to students age 15-19 who have completed one year of high school science, preferably biology or chemistry. 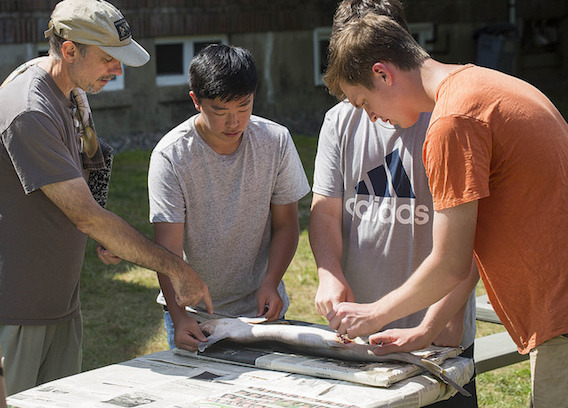 These two-week sessions are of a more analytical nature, and students are expected to prepare laboratory reports and analysis of their field work. 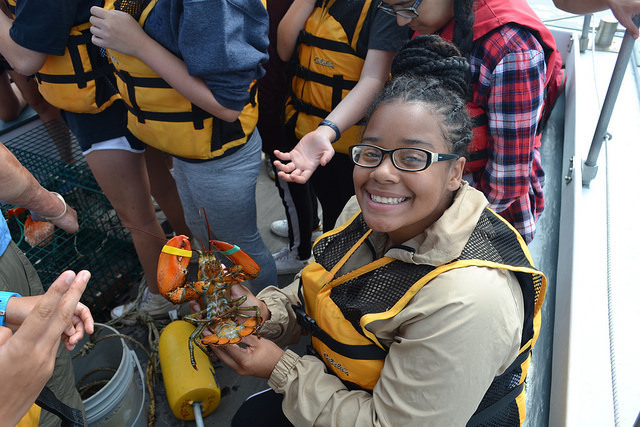 Acadia Institute of Oceanography, located in Seal Harbor, Maine, offers high school students the chance to explore their collegiate and career options during the advanced sessions. 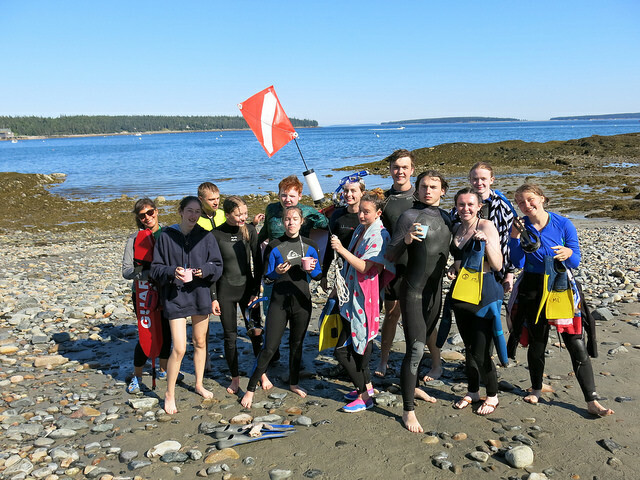 The caliber of Acadia Institute of Oceanography's students is so well respected that College of the Atlantic, in Bar Harbor, Maine, offers $10,000 annual scholarships to any AIO student who is accepted into their program with a recommendation from one of the Directors (for a total of $40,000). Two separate sessions are offered each summer, during the months of July and August. The first advanced session is available for college credit from the University of Maine Machias. The tuition of the non-credit Advanced Program is $2,740. Students who are applying to receive college credit for the Advanced Program session will incur additional fees. The sessions begin on Sunday after 12 noon and end on Friday between noon and 5:30pm. 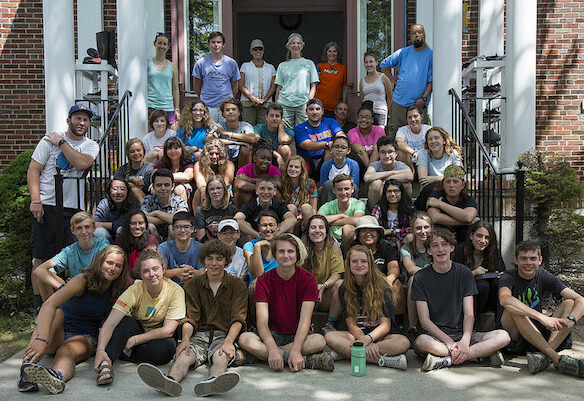 And students who do well in the program are invited to apply for one of our winter programs in Belize and Florida. Two week for credit program = $2890 plus the cost of the 4 credits paid to the University of Maine Machias of $531.80. 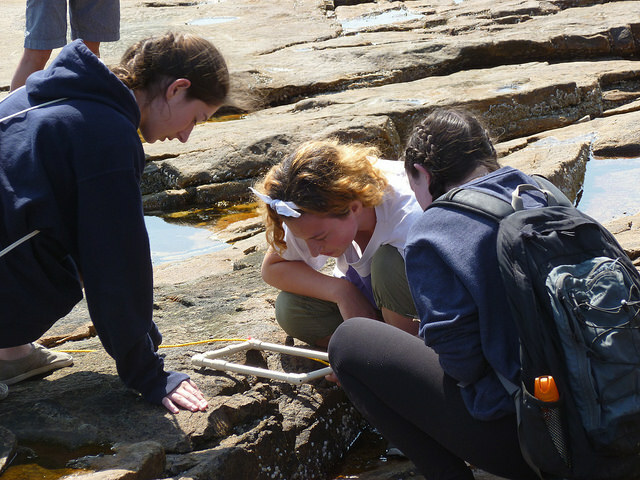 Want More Information about Acadia Institute of Oceanography: Advanced Program? 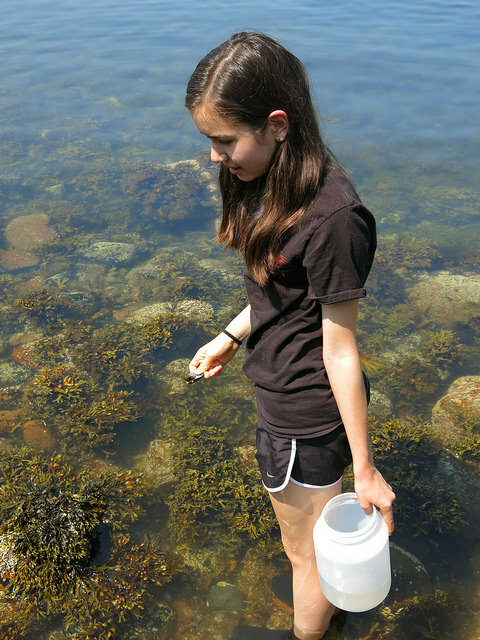 Your request will be sent directly to Acadia Institute of Oceanography. 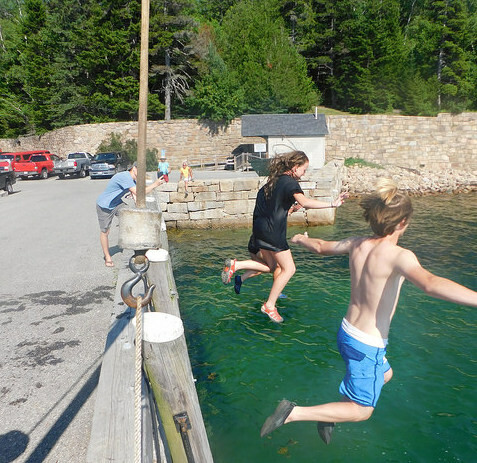 By submitting this form I confirm that I am at least 13 years of age and give my consent to be contacted by Acadia Institute of Oceanography by email as well as by phone and/or mail (if provided).